Six instructors make up the Midlands Nordic Walking team. 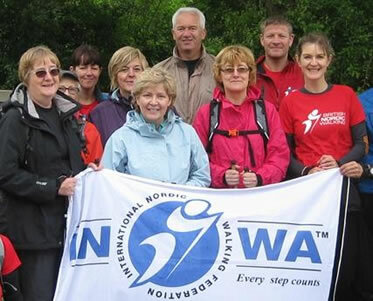 They are trained by British Nordic Walking to the INWA standards and keep themselves up to date with regular CPD events. Rachel has always enjoyed getting out into the countryside and finds Nordic Walking a great way to explore Derbyshire. She covers classes when Catherine is on holiday and also runs classes in Ilkeston and Strelley. 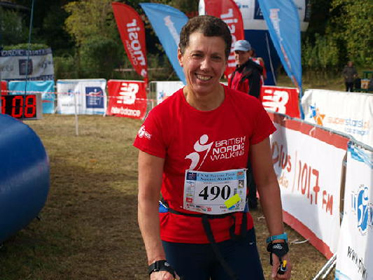 A mum of two, Julie has been Nordic Walking since 2007. When not teaching people how to Nordic Walk she is busy working as a complementary therapist. She recommends Nordic Walking for loosening up tight areas in the neck and back. Julie teaches two classes in Bramcote Park on Thursday mornings and evenings. Nicky is a very experienced PE teacher who currently works in junior and infant schools having previously taught in secondary education. Her immense experience in teaching enables her to add lots of variety to her Nordic Walking sessions in both schools and the community. 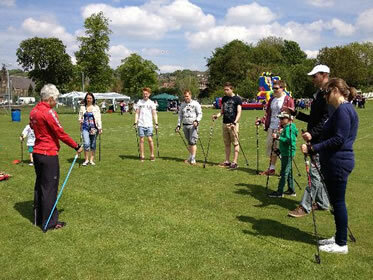 She says that "Nordic walking has benefits for a huge range of people of all ages; not least getting away from the computer screen and out into green spaces". 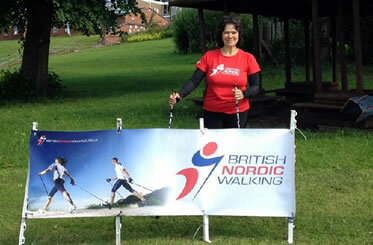 When Alison retired from a career in nursing and being a lecturer at Nottingham University she took up Nordic Walking. Since then Alison has been an inspiration to many people. Her background of a combination of clinical work and teaching make her a fabulous instructor. 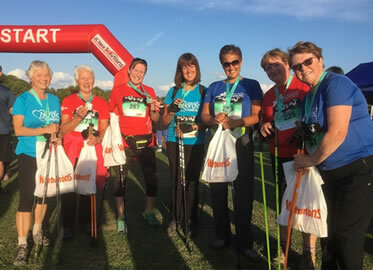 She offers Nordic Walking classes to people who have long term medical conditions and adapts the sessions accordingly to suit the participants. Since retiring, Alison is over the moon to report that she has lost a lot of weight, is significantly fitter and feels much healthier. Find out how Nordic Walking changed Alison's life on this short video..
As a former cross country skier, Joe fell in love with Nordic Walking instantly when he tried it in 2014. He enjoys exercising outdoors and connecting with nature. 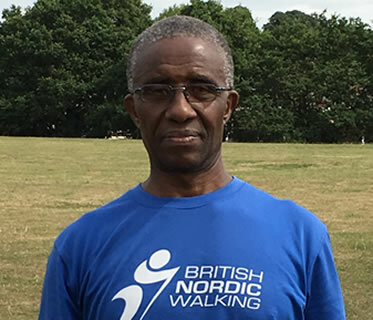 Joe recognises that Nordic Walking is for all – “if you can walk you can Nordic Walk”. When he’s not teaching Nordic Walking Joe coaches professionals and as a former clinician, acts as a consultant to businesses and medical services. He’s particularly fond of Nordic Walking first thing to start the days with a dose of endorphins. He currently runs classes in Long Eaton and covers other instructor’s classes. Gabby is a very enthusiastic advocate of the activity. She has found it to not only be a fun way to get fit but also great for getting to know the UK during her stay. 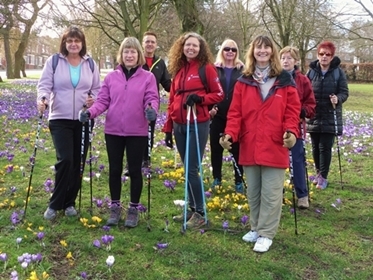 "Nordic Walking is an awesome activity that can easily be adapted to any fitness level and is fun for all ages. As an avid runner and Nordic Walker it's my goal to convince other runners to give it a try at least once because of the full body cross training benefits it provides." Gabby is no longer teaching in the UK because she’s living in the USA now; however, she’s still on this page as she’s very much part of our instructor team. British Nordic Walking to the standards of the International Nordic Walking Federation.